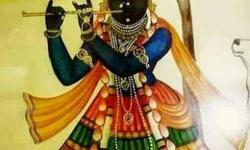 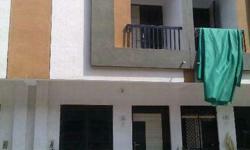 A2/58,Darshanam Antelia,Dabhoiroad,somatalav charrasta, opp.m.m.vora showroom,Vadodara. 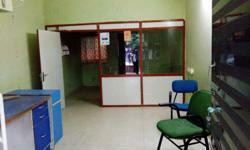 78 sq.mtr. 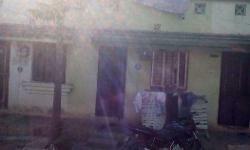 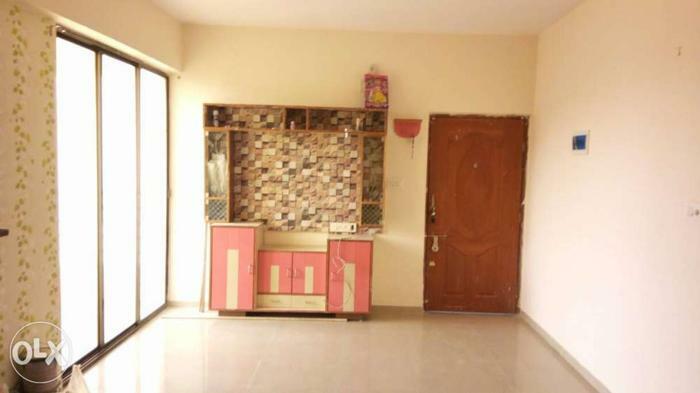 Ready to use Raw house for sale in aakashdip park society 2 BHK in good condition..